Vacations here are what postcards are made of. 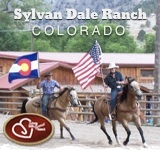 Sylvan Dale Guest Ranch is where cowboy dreams are made in cattle drives, overnight pack trips, western riding instruction, scenic trail rides, fishing, hay rides, and cookouts. 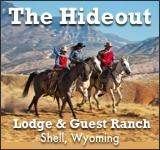 This hospitality is what keeps guests returning year after year to Loveland, Colorado. The food is as plentiful as the fun, but it tastes better. 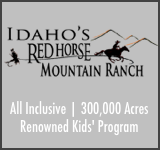 Deals and weekly specials are featured throughout the year. 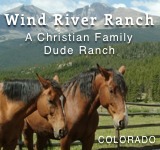 Sylvan Dale was named “Best Family Vacation” by Frommer’s Colorado guidebook and rated among the ‘Top Ten Colorado Dude Ranches’ by True West Magazine. And also, for the business crowd, Sylvan Dale also hosts business retreats in their off-season, from November through May. A great spot to consider if you’re looking to escape the noise of the city!